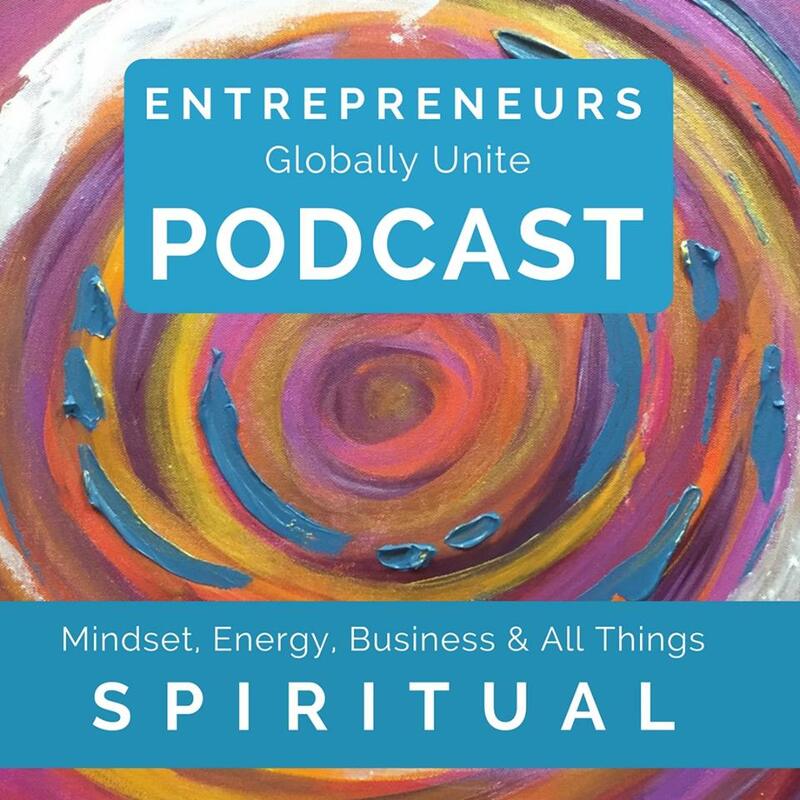 Join Michelle Reinhardt, founder of #EGU #Entrepreneurs Globally Unite as she introduces you to a dear friend, Suzanne Goulet of Spirit Source Connect. Together they will reveal the secrets and tell you how you can “Shift resistance to abundance” Spiritually. 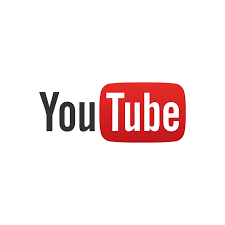 Enjoy 30 minutes of uncut private coaching to clear up and clarify the single “ONE THING” that you MUST introduce into your life to see ‘Magic and Miracles’ arriving around you. They are there all around us waiting to be invited in. 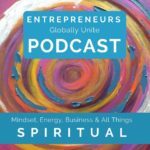 This episode is 30 minutes of uncut private coaching that will assist you to clear up and clarify the single “ONE THING” that you MUST introduce into your life to see ‘Magic and Miracles’ arriving around you. They are there all around us waiting to be invited in. Suzanne Goulet is a Life Coach, Spiritual mentor, and Distance Energy Healer. She is the creator of the Live Global Energetic Downloads, and producer of the resulting Energetic Meditation CDs. She has a natural gift of being able to receive spiritual and transformative energies, and guides individuals in strengthening their own connection to Source to shift, transform, and experience the empowerment that comes from co-creating their lives with a Higher Power. 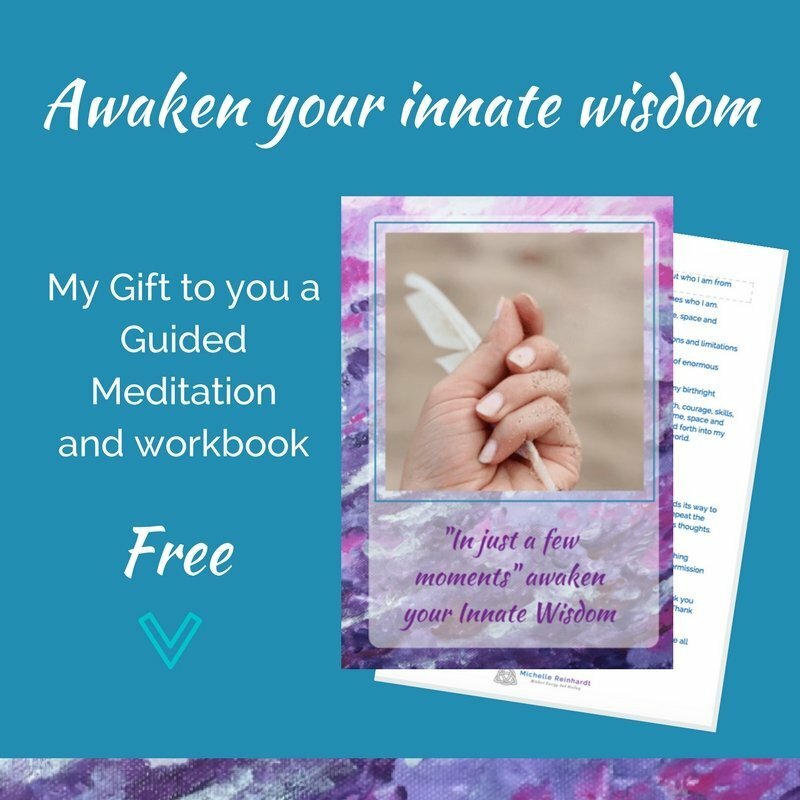 Her work includes private and individual coaching programs, home study audio courses, distance energy healing sessions, and Energetic Meditation CDs. Her clients experience healing, transformation, and step into their highest path in life, lifting them into truly fulfilling lives. Many have experienced being unburdened from past traumas, identifying and shifting non-supportive beliefs, and letting go of guilt and memory that no longer serves them. 1. Developing your spiritual practice and why to make it your number one priority. 3. Let go of attachments to the outside world and forgive everything if you want it to change in your favor.